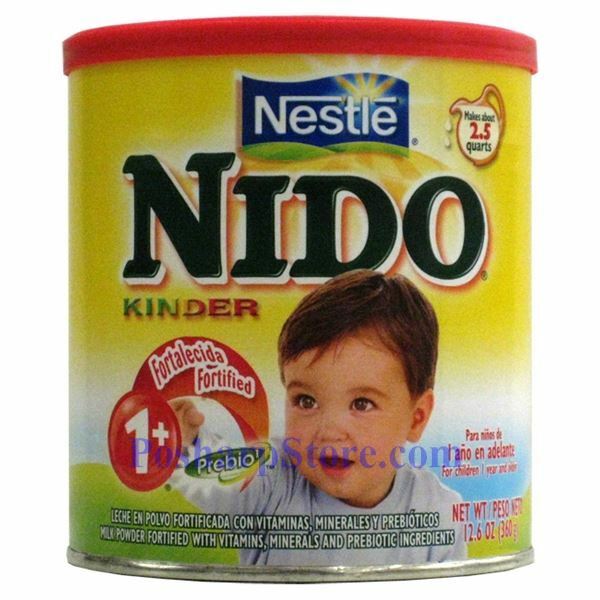 NIDO® Kinder 1+ is fortified with important vitamins and minerals important for growth. Each glass of NIDO® Kinder 1+ contains 35% of the Calcium and 15% of the Vitamin A recommended daily for a child between the ages of 1 and 3 years. 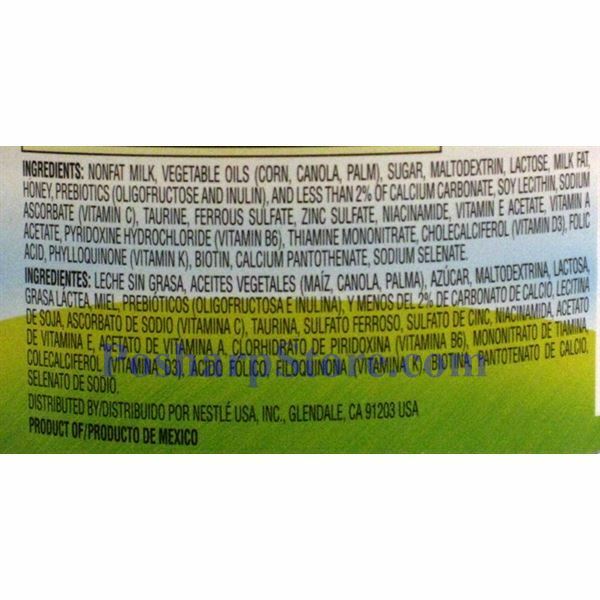 NIDO® Kinder 1+ also contains 1.5 grams of essential fatty acids per serving for children’s growth and development. And don’t forget that children love the natural honey taste of NIDO® Kinder 1+ as well as its rich and creamy texture!